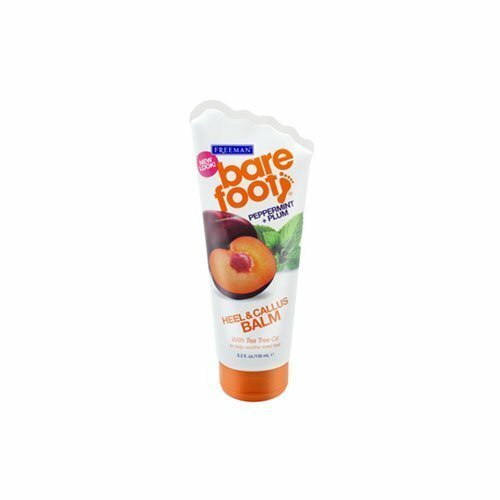 This rich balm targets rough heels and calluses to leave feet soft and smooth. Moisturizing Vitamin E and Shea Butter penetrate fast without leaving behind a greasy feel. Contains Plum, Peppermint and Tea Tree Oil to relieve and repair.